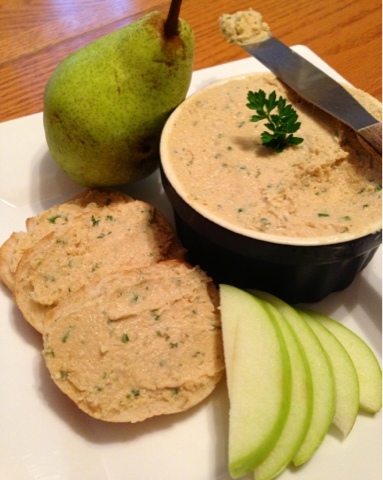 Vegan or not, cheese is a major factor, a lot of great recipes call for it. We have choices out there as vegans but certain ones can be harder to find...so why not make it yourself? 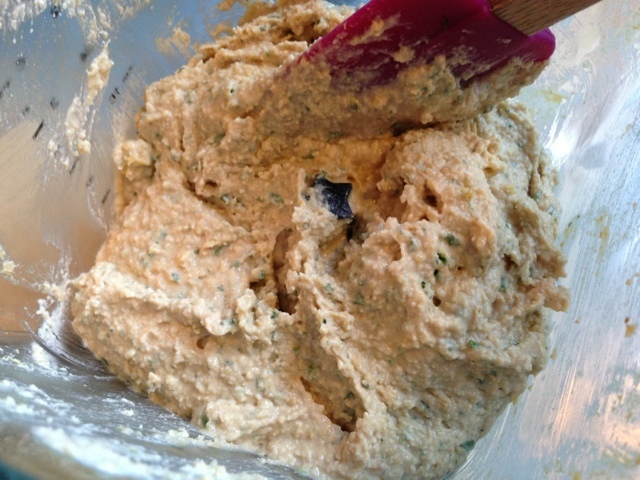 Making products can not only be delish but so rewarding, it's great for your family and waistline. Always a nice snack or item to serve along with your meal to give it a pop of flavor. Seeing that this cheese is much healthier, you can feel better about having a little extra. 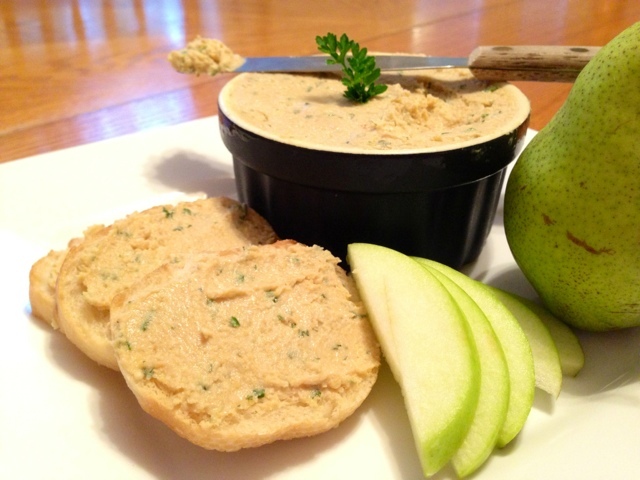 This recipe shows you how to make an easy and delish vegan blue cheese. 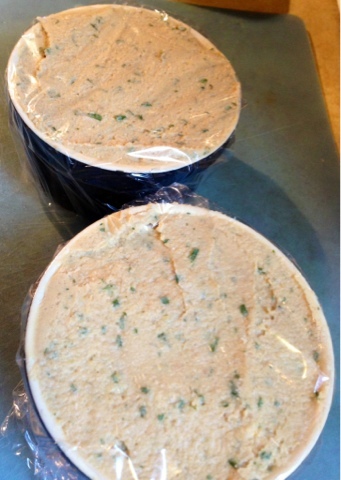 This vegan cheese can be made day of and used immediately. You can serve it with any recipe that pairs nicely with blue cheese and enjoy over and over again. Works well as spread, stuffing in vegan burgers, vegan buffalo style recipes, and veggies. Not bad on its own either but do try and share it with the family, enjoy! 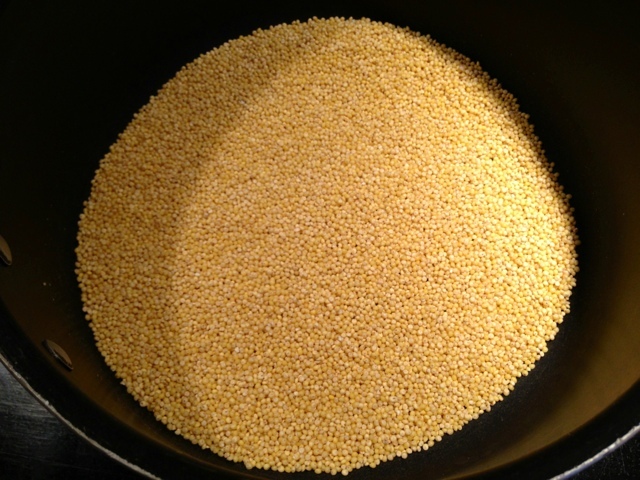 First off, cook your millet until cooked and soft. 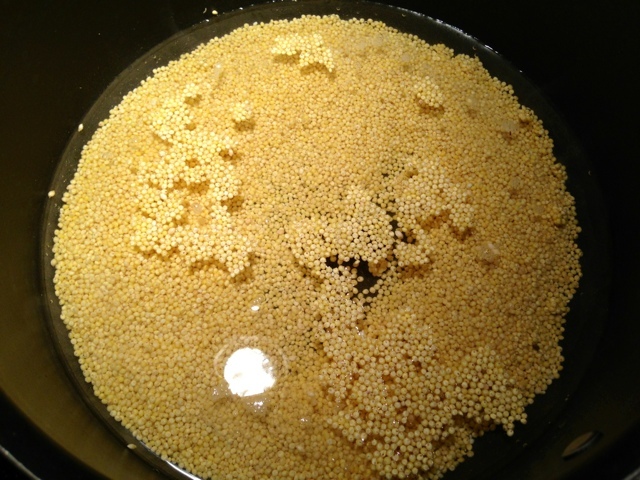 You may not know how to cook millet, it's just like rice, for 1 cup millet you use 2 cups liquid. 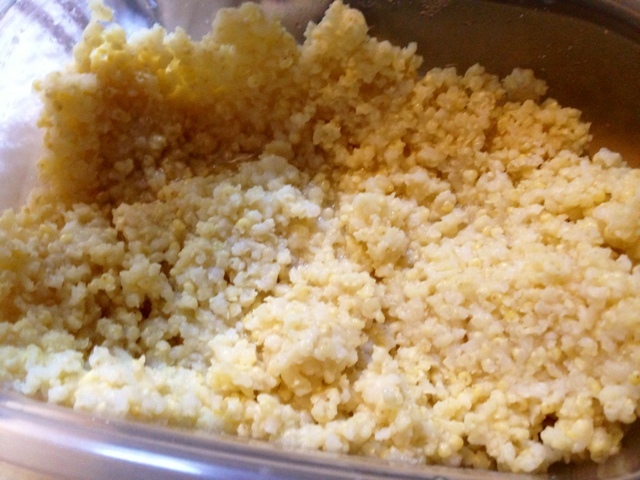 Once you cook your millet, cool it completely for the recipe. Strain out any extra liquid that may remain before preparing the recipe. 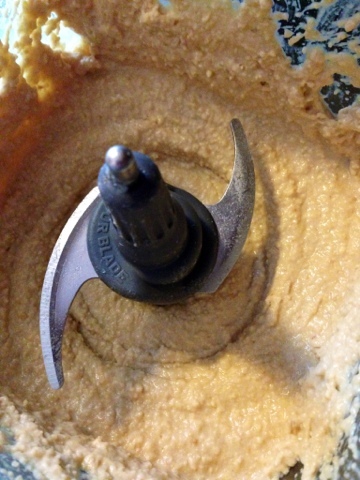 Put the cooked millet in a food processor and pulse to make a smooth paste. Add the cashews and pulse with the millet until broken down further. Once to this point, add in the remaining ingredients and pulse to blend until smooth. Taste and adjust for any seasoning, more pepper and/salt. When you have the flavor you want or as is from recipe, transfer the cheese ramekins. You can serve it at this point but it's nice to allow the cheese to chill. It helps the flavors to set in/combine in the fridge for a couple hours. Once ready to serve, remove the ramekins from the fridge and pair with your favorite blue cheese buddies. 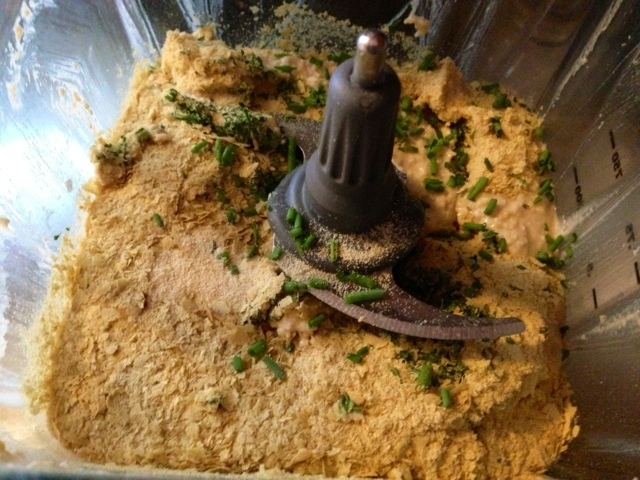 Works well as spread, stuffing in vegan burger, vegan buffalo style recipes, and veggies. Not bad on its own either but do try and share it with the family, enjoy!